Mostra i risultati per narratore "Rodney Gardiner"
The Souls of Black Folk is a classic work by W. E. B. Du Bois. Originally published in 1903, it contains many essays on race and equality, but is also a piece of seminal history, laying the groundwork for the field of sociology. 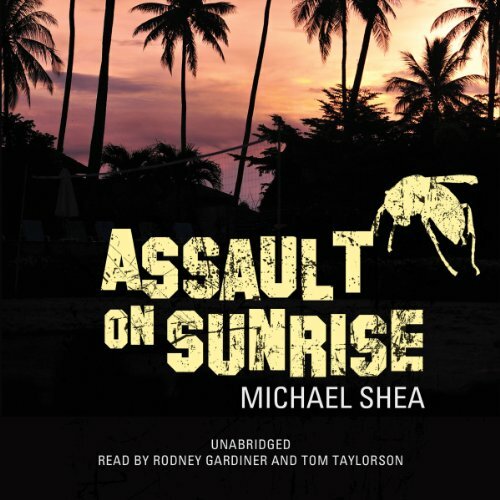 Some of the essays in the book were even previously published by the Atlantic Monthly magazine. 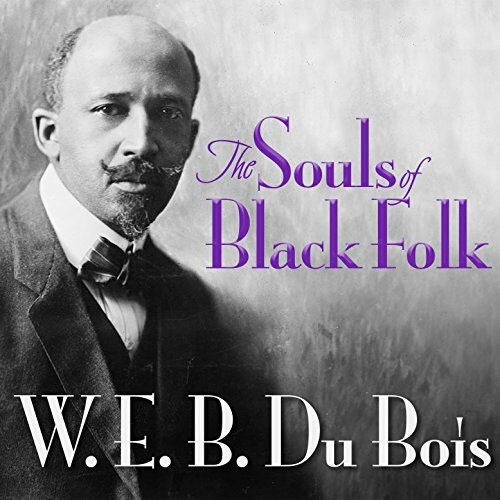 When writing, Du Bois drew from his personal experiences as an African-American in America to highlight the issues of prejudice that were still going on into the 20th century. In Good Idea. Now What? 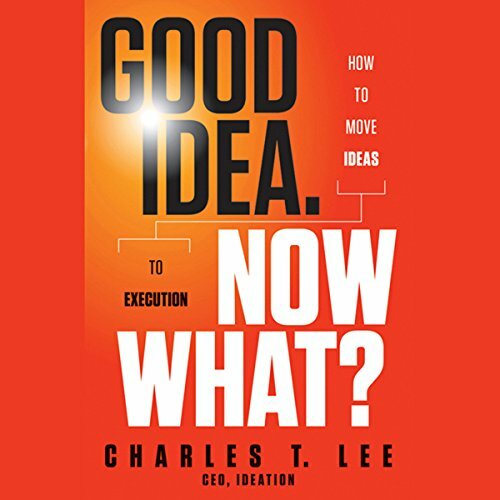 listeners will discover some of the essential values and principles that guide successful idea-makers, including the leveraging of mixed environments for creativity, working through resistance and setbacks, developing a practical plan for implementation that works, navigating collaborative opportunities, and communicating your idea to make it truly remarkable. In the early 1960s, tired of reprisals for attempting to register to vote, Selma's black community began to protest. 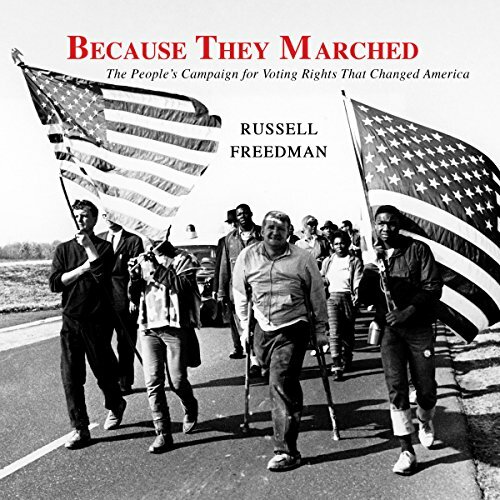 The struggle received nationwide attention when Dr. Martin Luther King, Jr. led a voting rights march in January 1965 and was attacked by a segregationist. In February, the shooting of an unarmed demonstrator by an Alabama state trooper inspired a march from Selma to the state capital of Montgomery. > Down in the Chapel tells the story of one week at Graterford Prison. 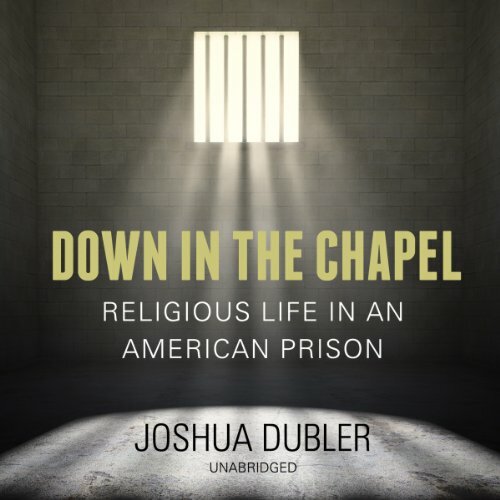 One part prison procedural, one part philosophical investigation, Down in the Chapel explores the many uses prisoners make of their religions and weighs the circumstances that make these uses possible. Gritty and visceral, meditative and searching, it is an essential study of American religion in the age of mass incarceration. Marriage is an adventure unlike any other. At times, you andyour spouse may feel so close, connected, and in love that you're ready to takeon the world together. But other times, things grow distant, and you wonderwhere all the joy and excitement has gone. What is the secret to a happy,healthy, God-honoring marriage - one that will last through anything that comesyour way? 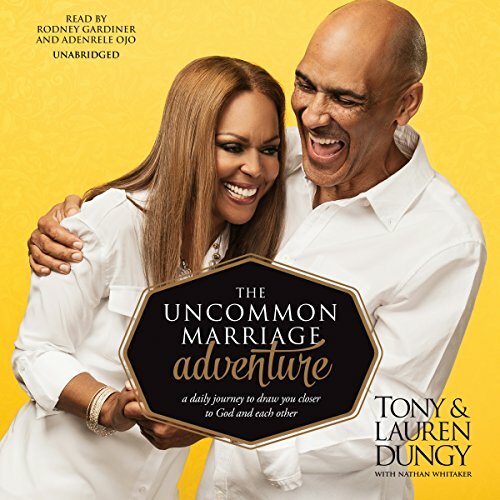 Join Tony and Lauren Dungy in The Uncommon MarriageAdventure, a series of daily reflections for couples. Less than a hundred years in the future, pollution, economic disaster, and the rapacious greed of the corporate oligarchy have brought America to its knees and created dystopian urban nightmares, of which Los Angeles may be the worst. Curtis, Japh, and Jool are film extras, who - with the help of a couple of very gutsy women - survived being anonymous players in a "live-action" film in which death on-screen meant death in real life. Surviving the shoot made them rich enough to escape the post-apocalyptic hell that LA has become.